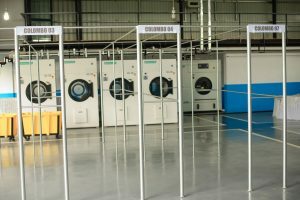 A new state-of-the-art laundry facility will collect, clean and deliver clothes to the doorstep. 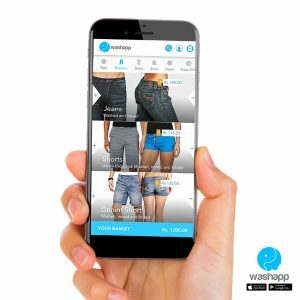 The recent development of mobile and web technology has encouraged a new breed of entrepreneurs, a press release stated.The mobile and web-based start-up – ‘Washapp’ expects to change the way laundry is done. 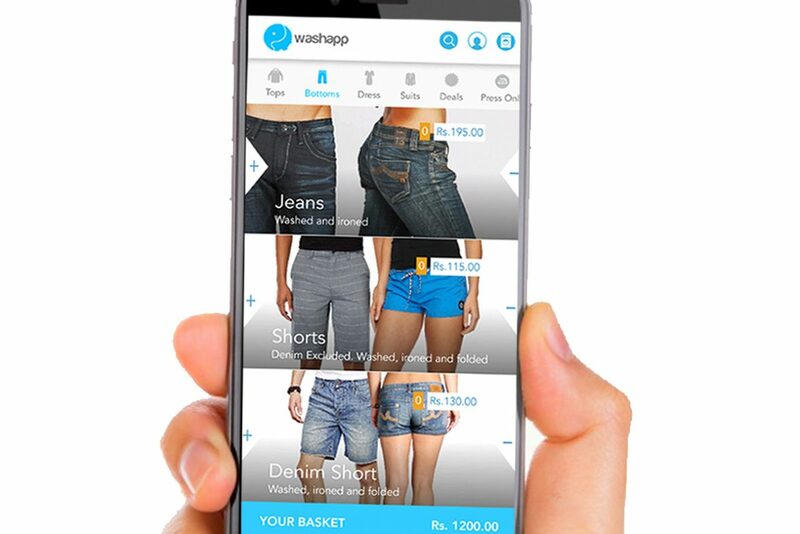 ‘Washapp’ will allow your order laundry services via your mobile or web. 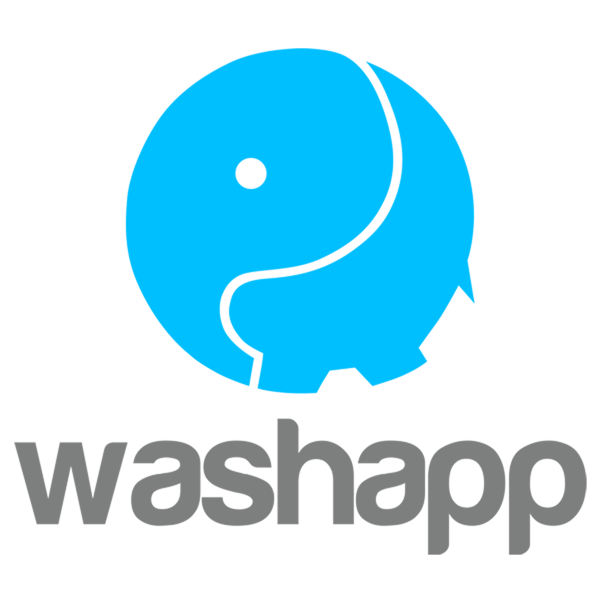 The Company will arrange to pick-up your clothes at the address you have given and wash, dry-clean or press your clothes based on the details of your order and deliver them back to your door step, the release added. The app can be downloaded for Google play store for Android uses and App-store for IOS uses and can even be accessed via www.washapp.lk. 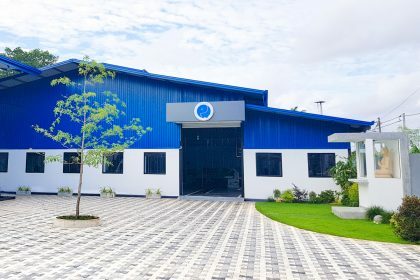 Founder and CEO, Kalhara Hapuarachchi said they recognized that the laundry industry is one of the few industries that are yet to be touched by modern technology and that understanding helped them to focus on this industry. According to global research, an average family spends over five hours on laundry every week, that’s over 12,000 hours of your life spent sorting, washing, folding and ironing when you could be doing something fun instead. That is why ‘Washapp’ would be the ideal laundry solution for the ‘Money rich–Time poor’ segment of this country, he further added. 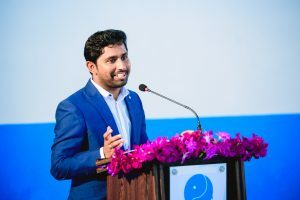 According to Hapuarachchi, ‘Washapp’ is backed by a strong investment of USD 1 million to be invested in two phases, making it probably the largest investment on a mobile/web based start-up in Sri Lanka. The first phase of the investment is already made, with a substantial portion invested on setting up their own state-of the art laundry facility at their main office at 47/38 A, Old Airport Road, Ratmalana. Collection and delivery will take place from 9.00 a.m. to 9.00 p.m. in Colombo 3, Colombo 4, Colombo 5, Colombo 7, Battaramulla, Rajagiriya, Nawala and Talawathugoda. 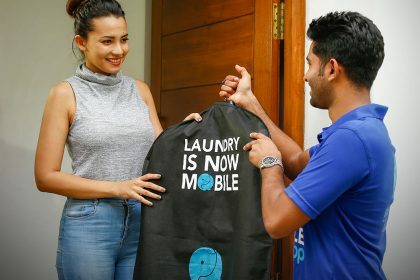 Cleaned clothes will be delivered within three days, similar to most of the standard laundry services and a special 24 hour express is also available on demand, the release concluded.